Most of what you need to keep your skin happy and healthy is hiding in your fridge and cupboards! We just provide the organic, plant-based oils and butters that will activate these highly beneficial ingredients and allow them to heal and nourish your skin, thanks to recipes for 3 body butters, 4 body scrubs and 3 lotion bars. 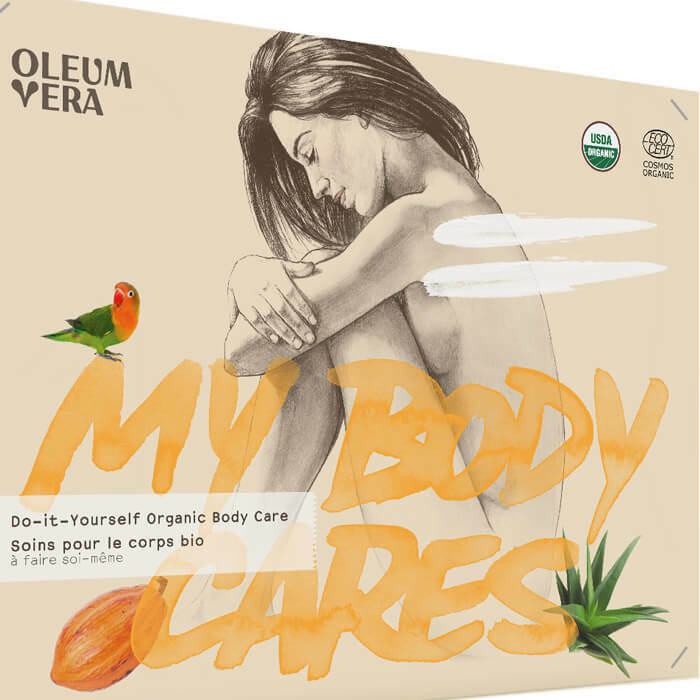 At Oleum Vera, we believe in the power of pure, natural body care, and so when it came to putting together the MY BODY CARES kit, we made sure to select all-organic body butters, cold-pressed oils and essential oils. 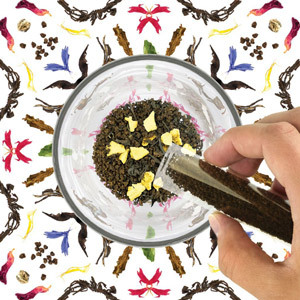 The included booklet features recipes that take advantage of these high quality products, while also harnessing the powers of fresh produce and pantry staples. 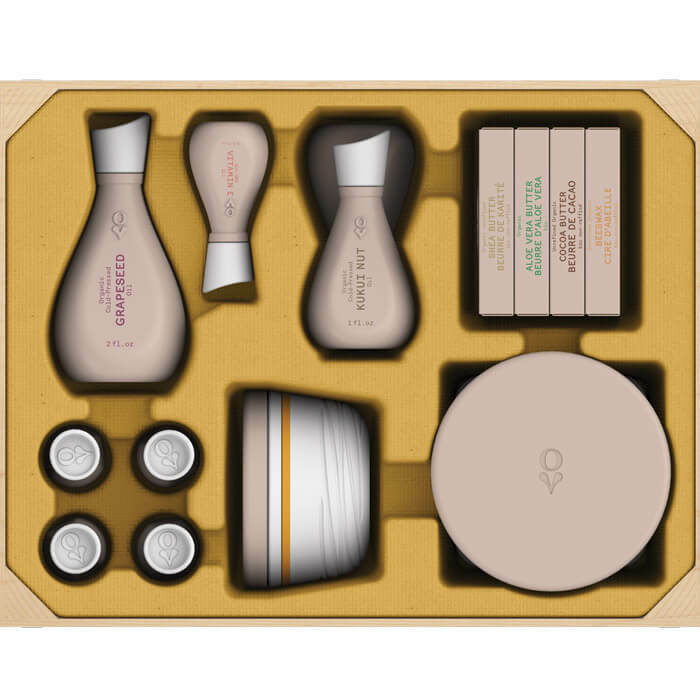 This kit will allow you to make a Gentle & Kind Body Butter, a Coffee Scrub, a Chocolate Orange Lotion Bar and more! Simply create a client account for instant online access to 30 FREE natural body care recipes.